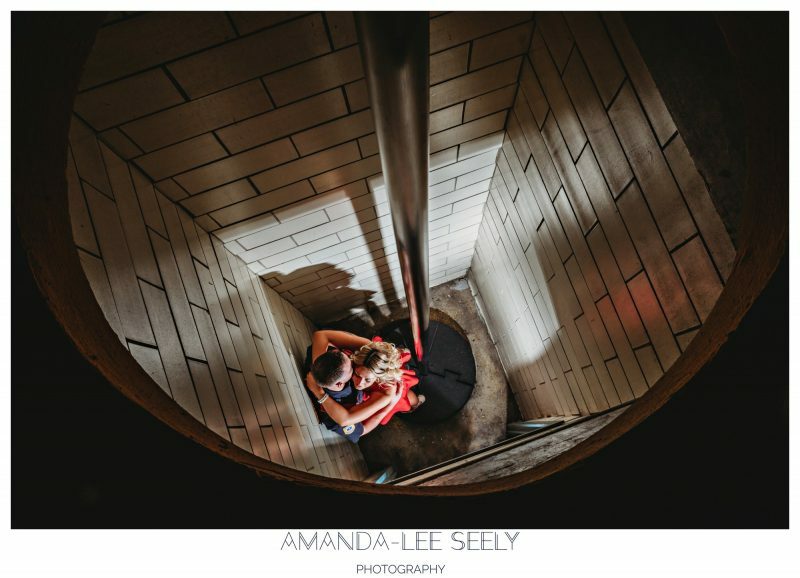 I always try to put myself in my client shoes when I approach photographing them for the first time. 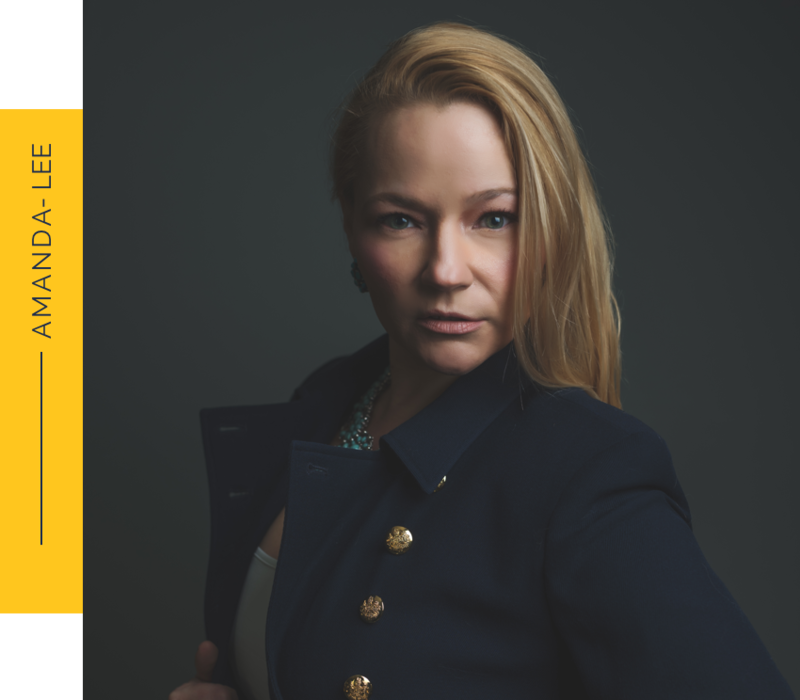 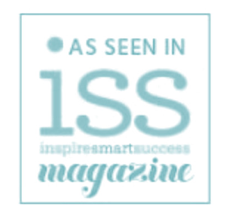  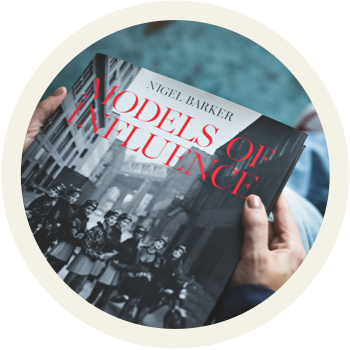 I explain everything that I am doing and why I am doing it through the whole shoot. 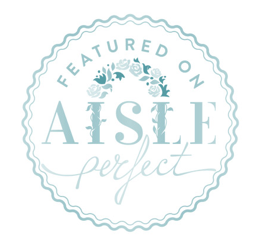 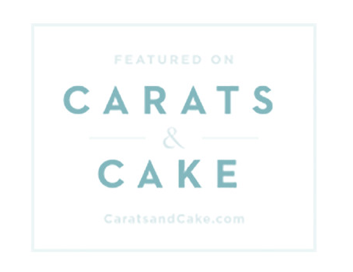 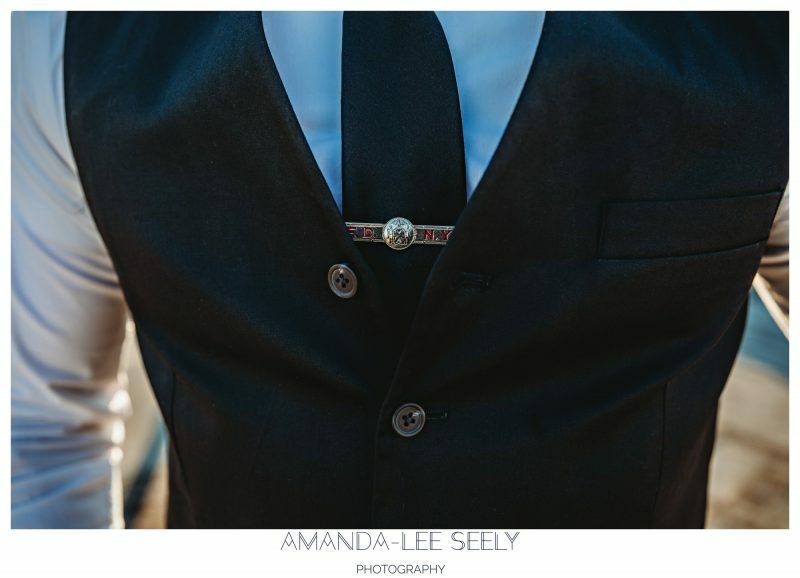 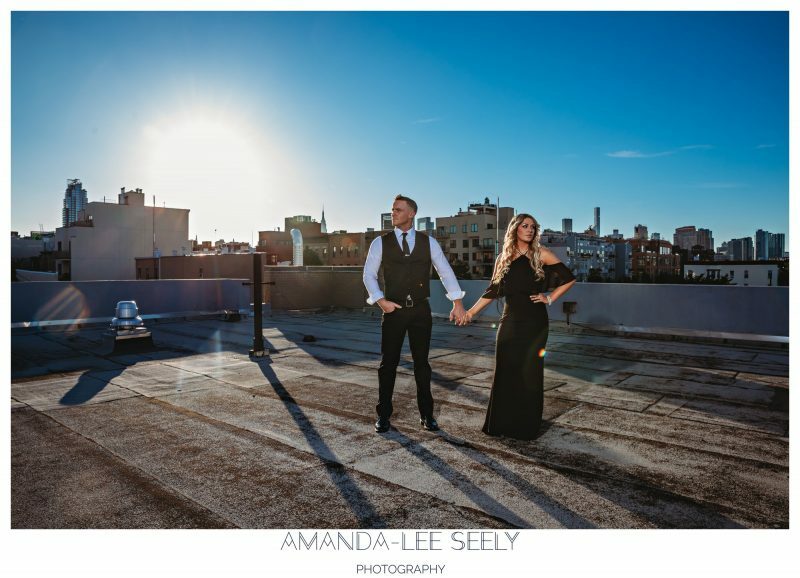 When you create trust with a client you can create amazing photos. 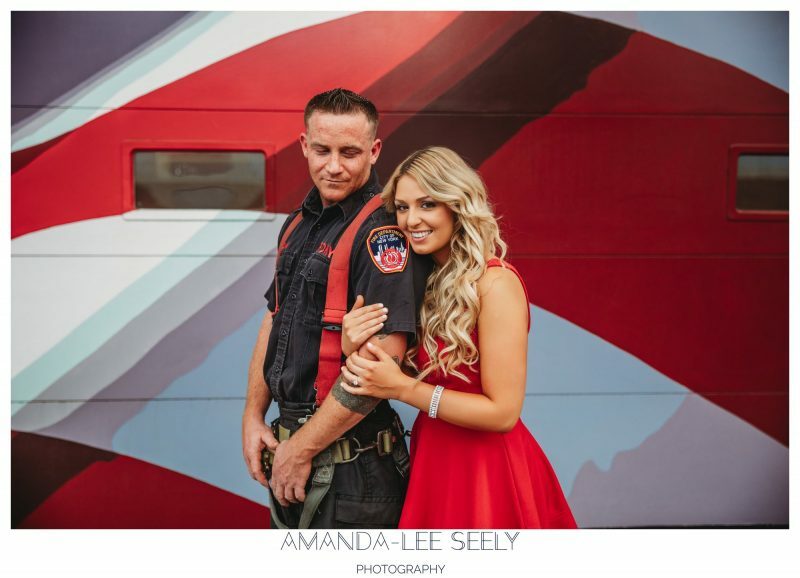 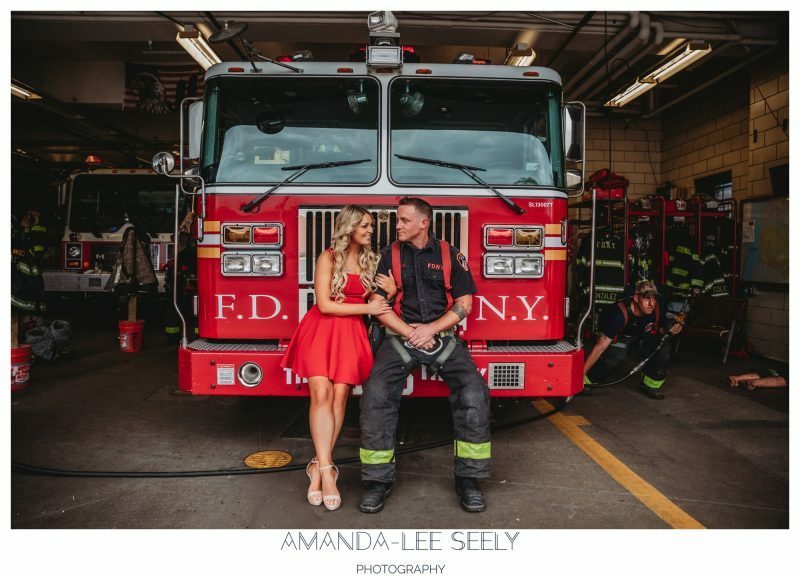 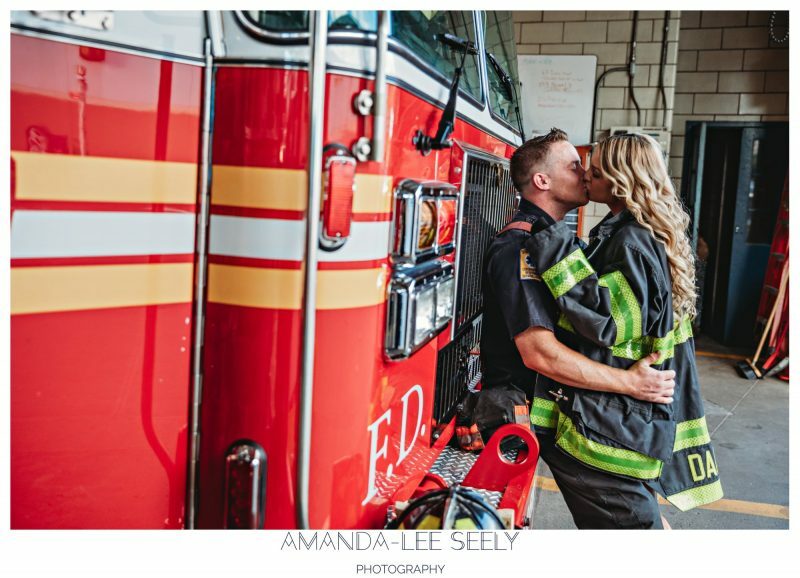 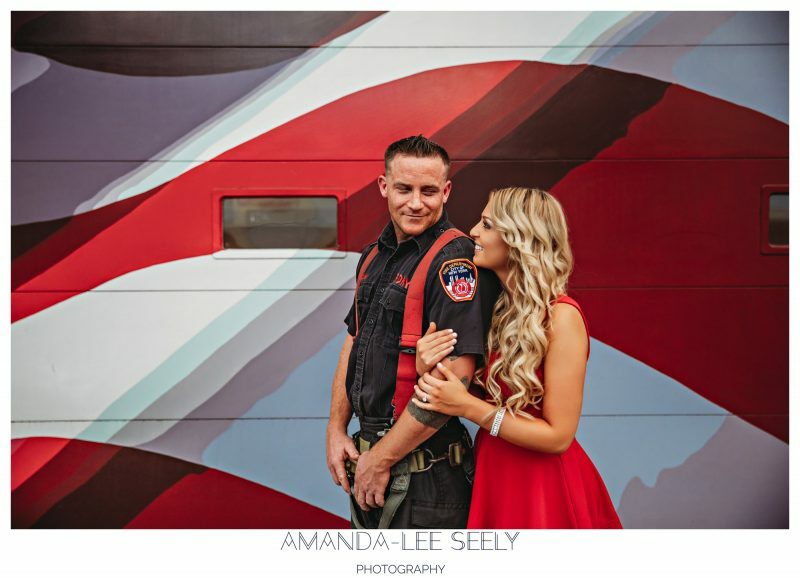 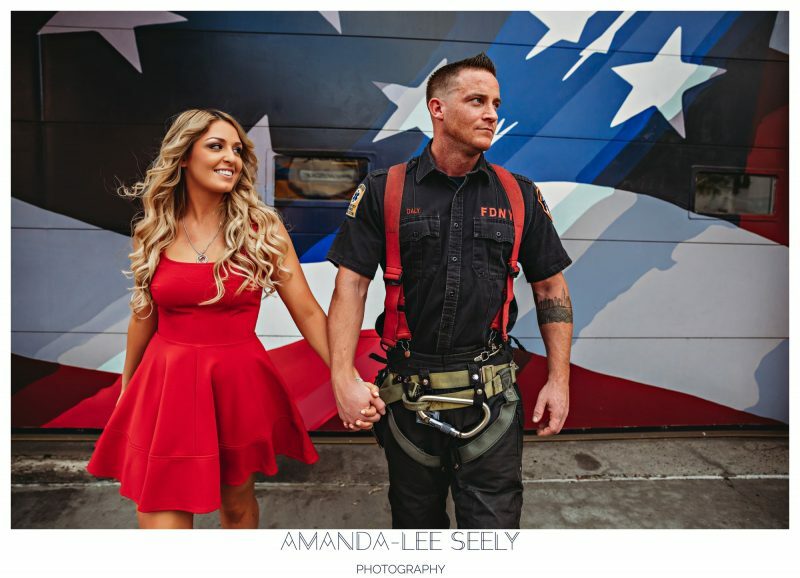 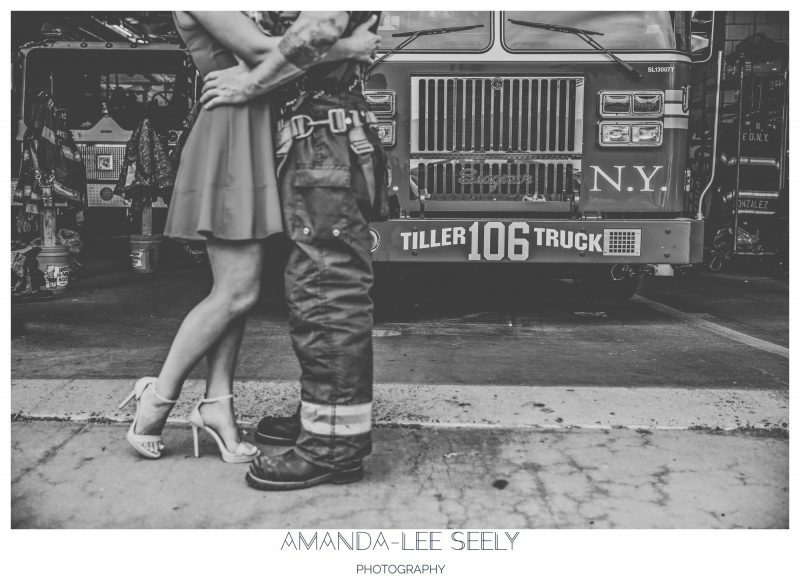 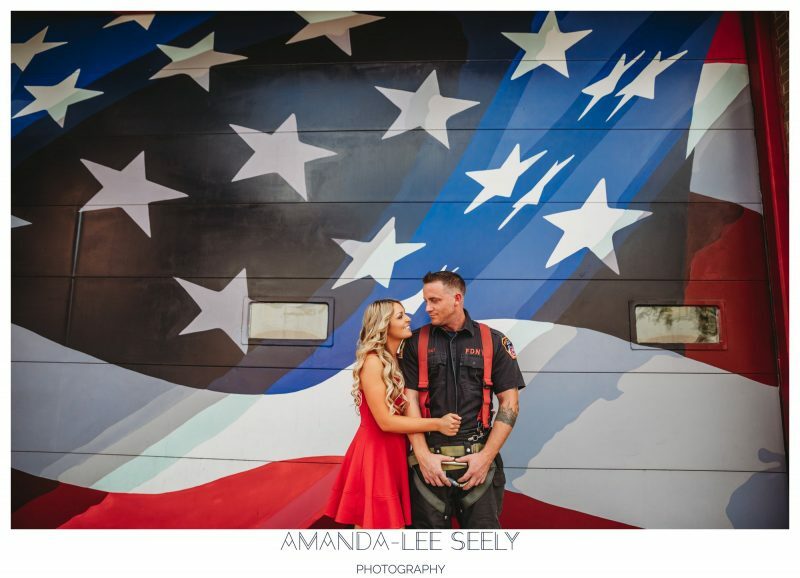 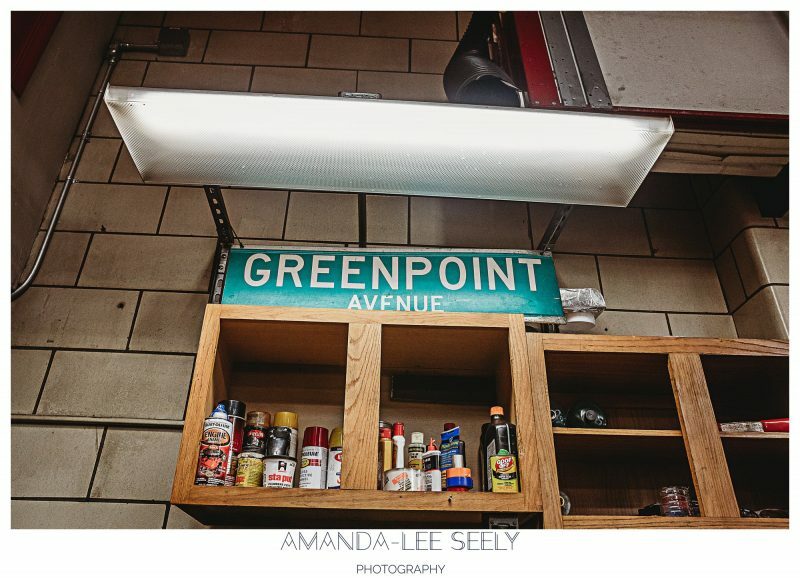 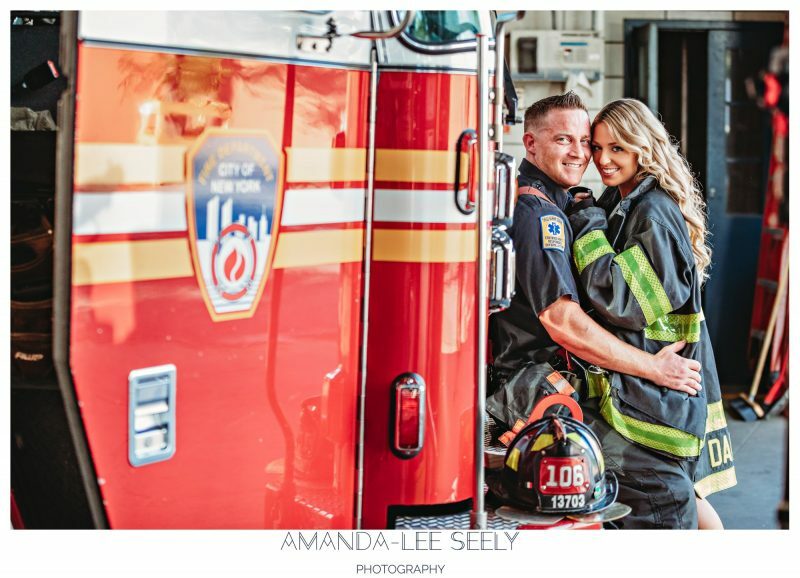 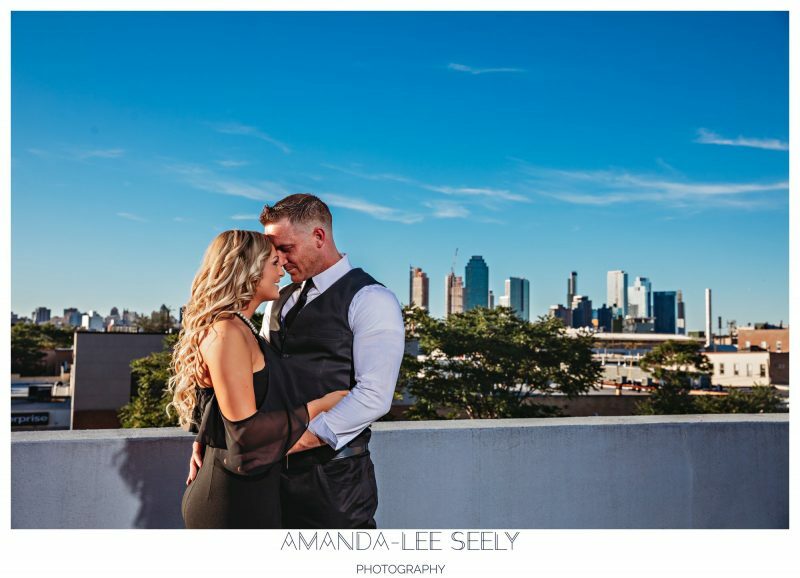 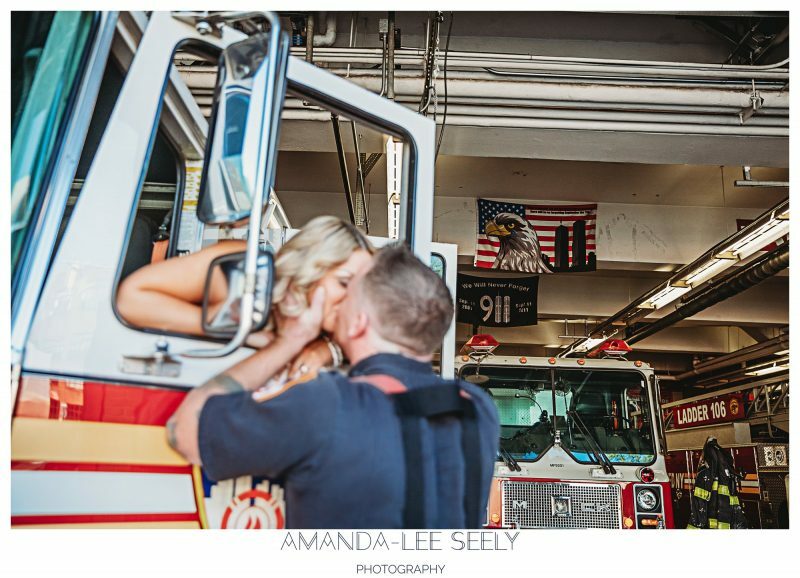 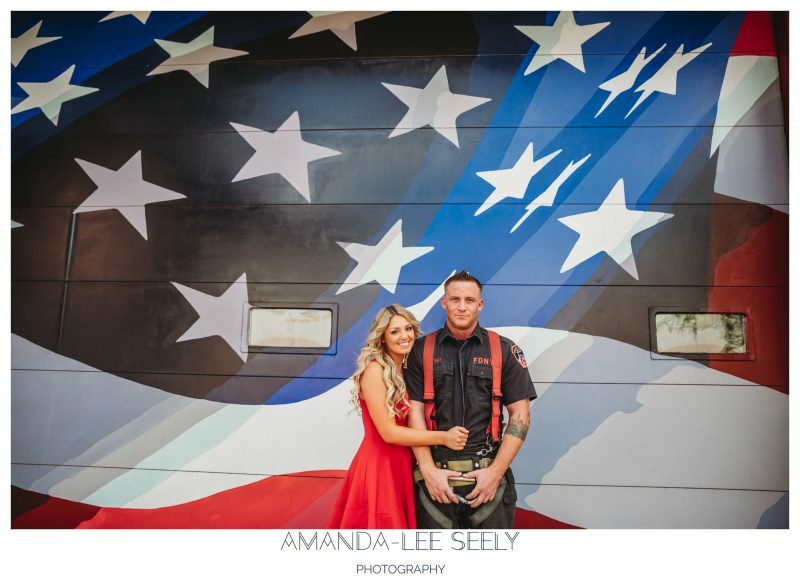 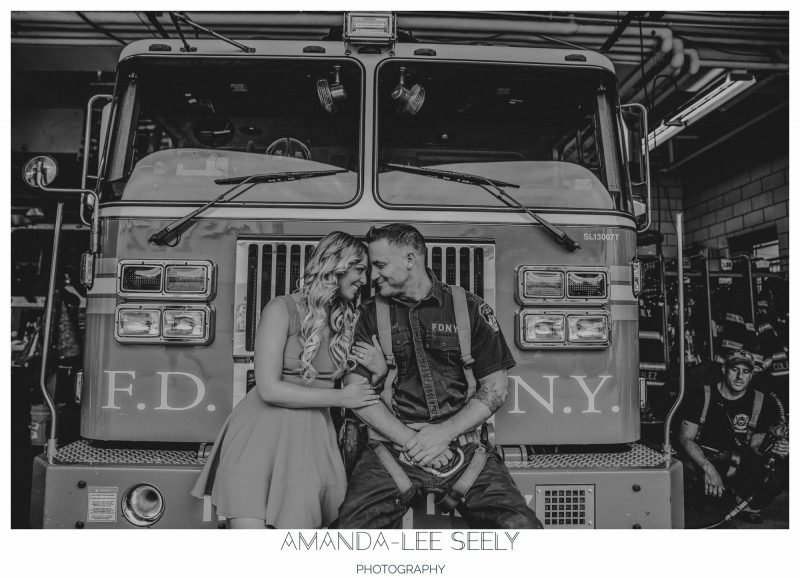 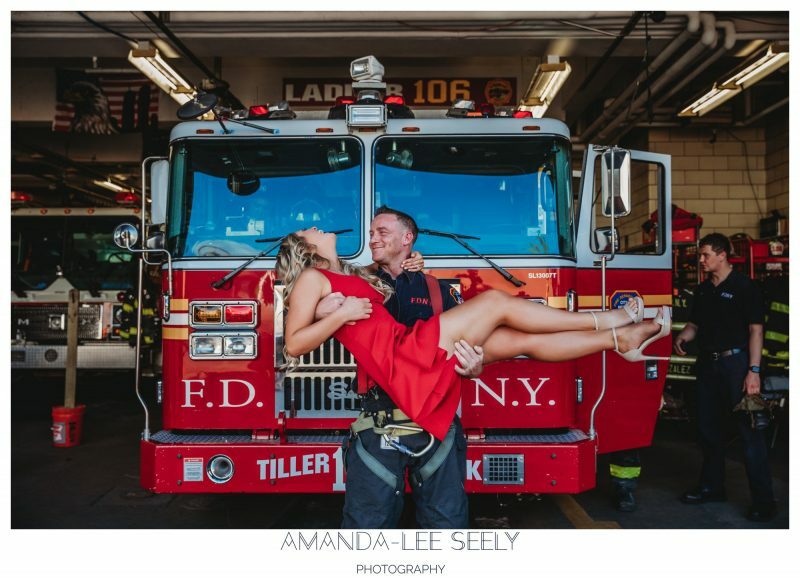 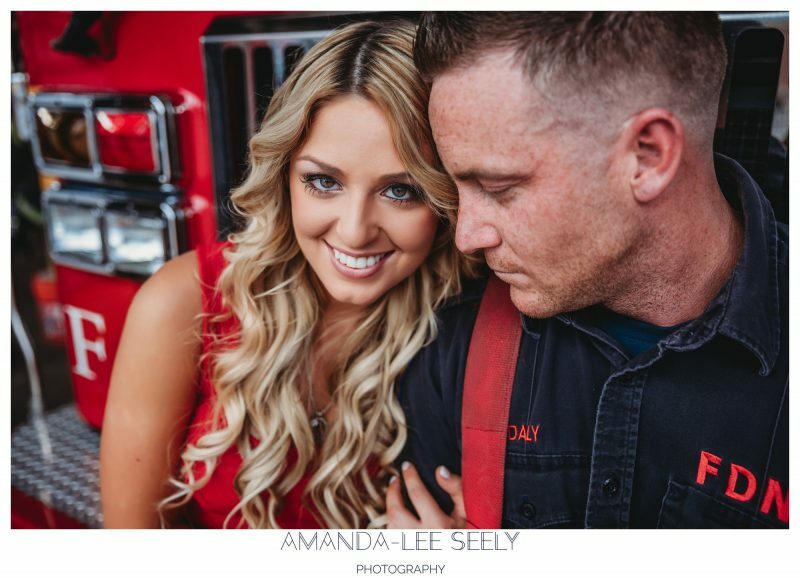 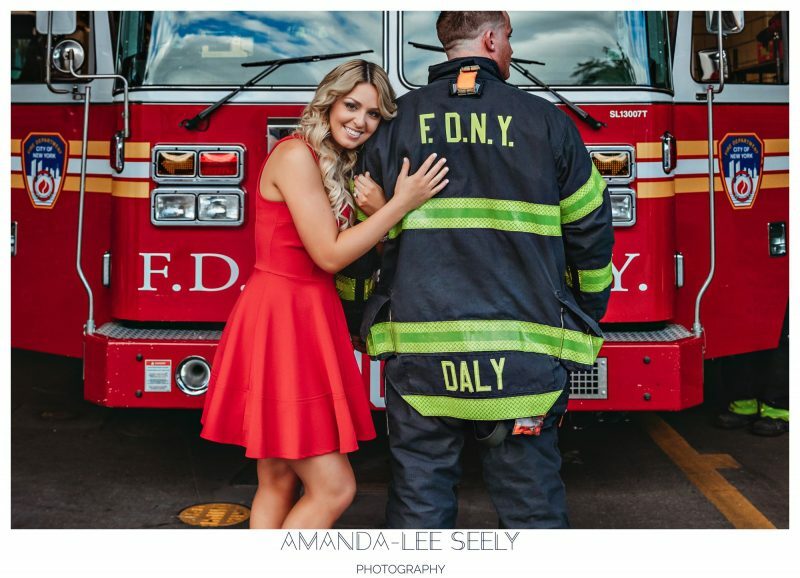 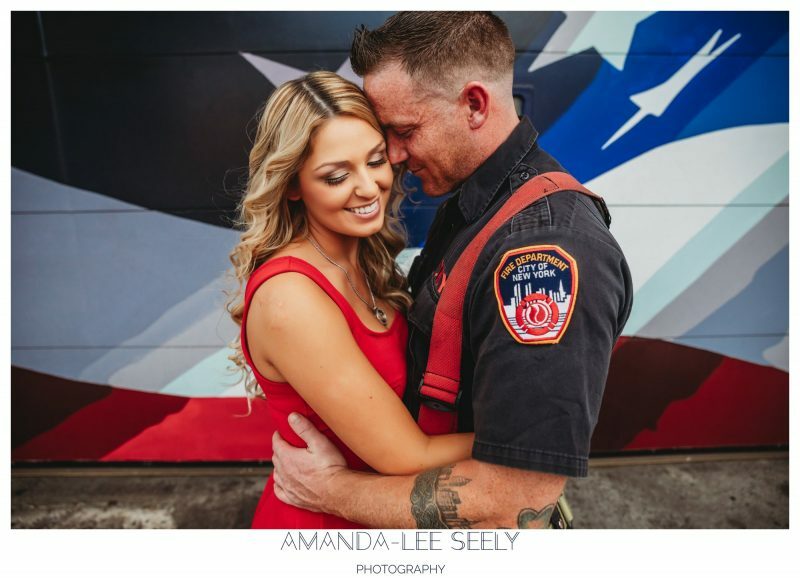 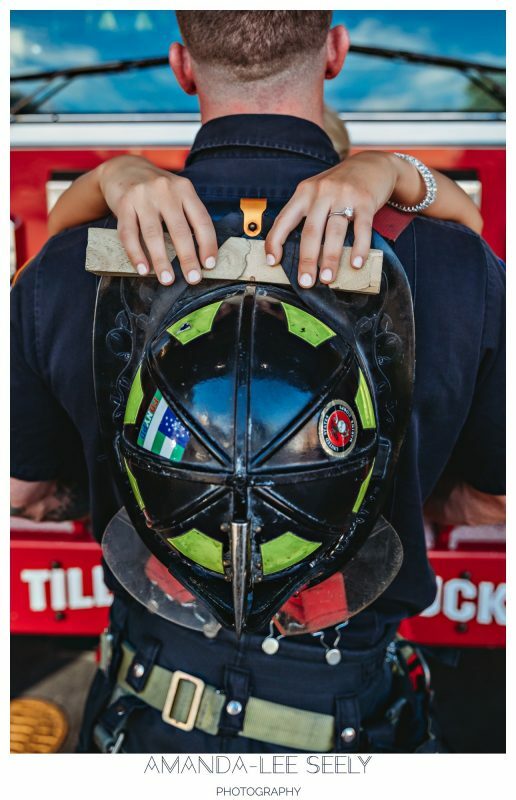 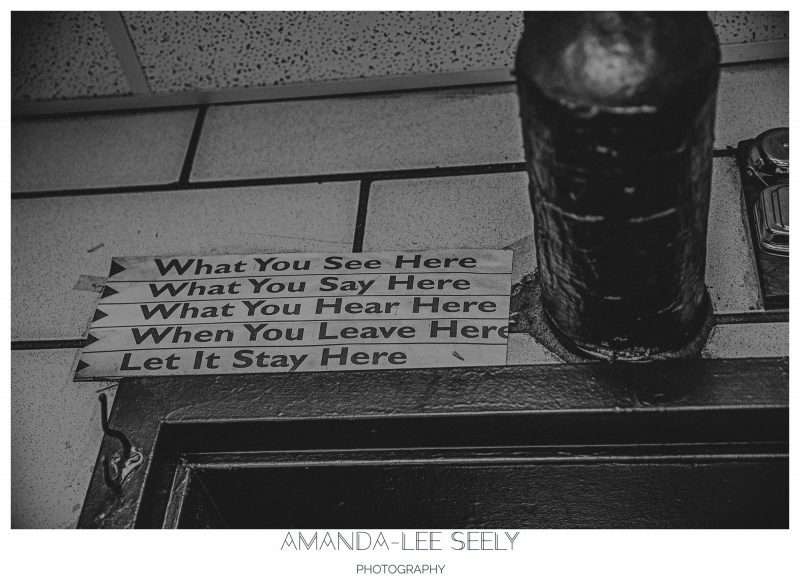 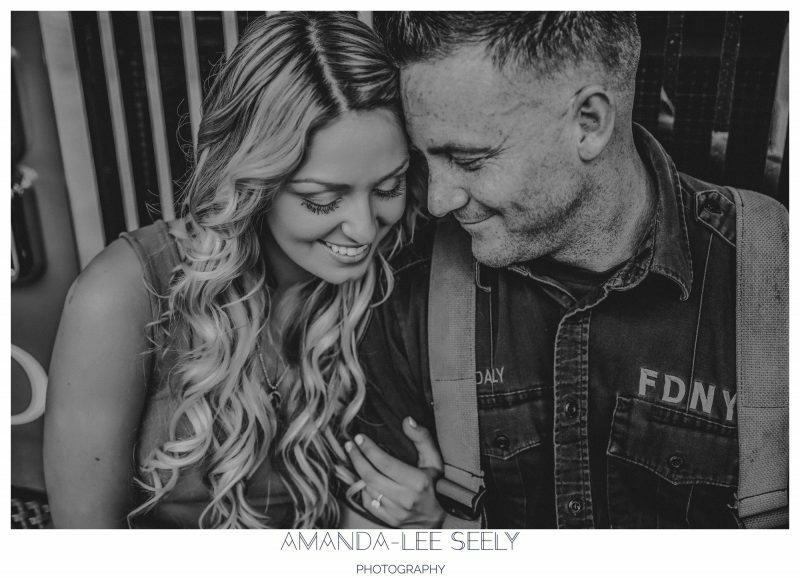 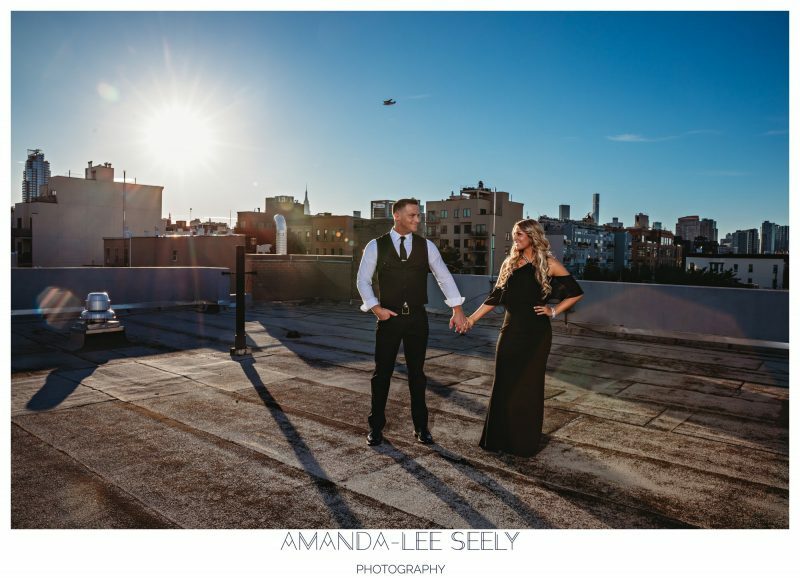 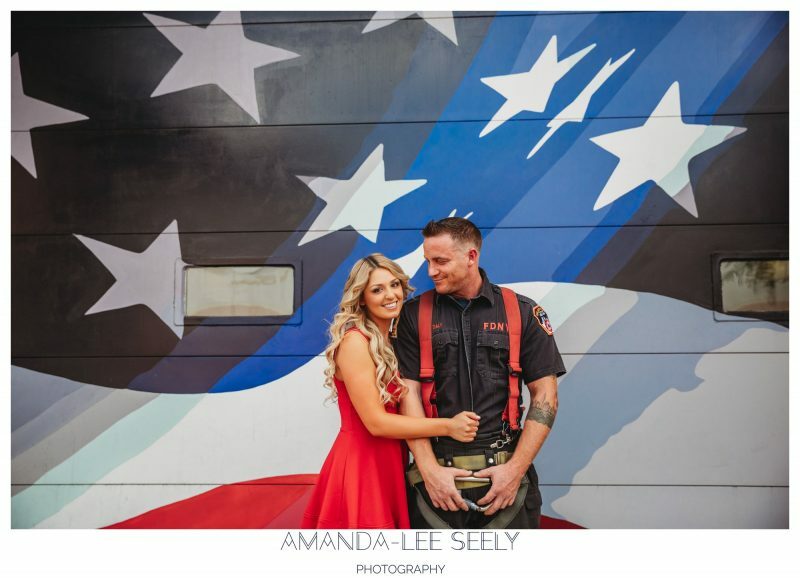 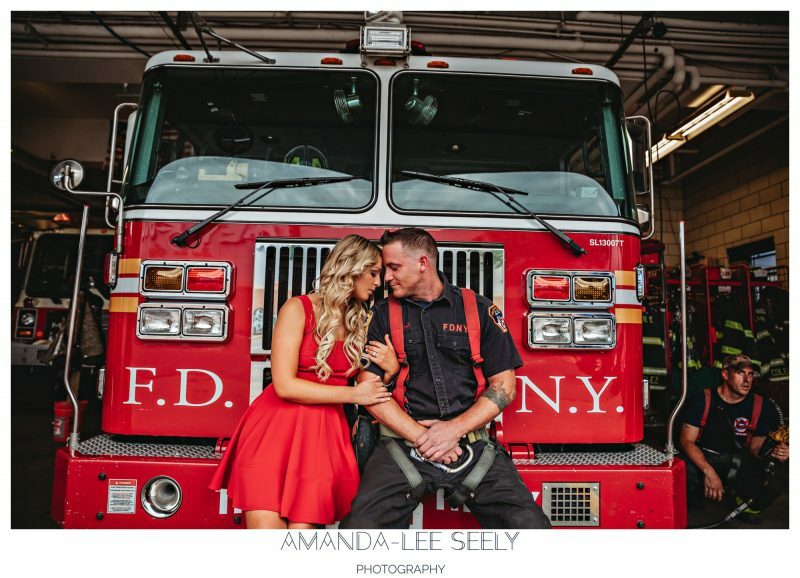 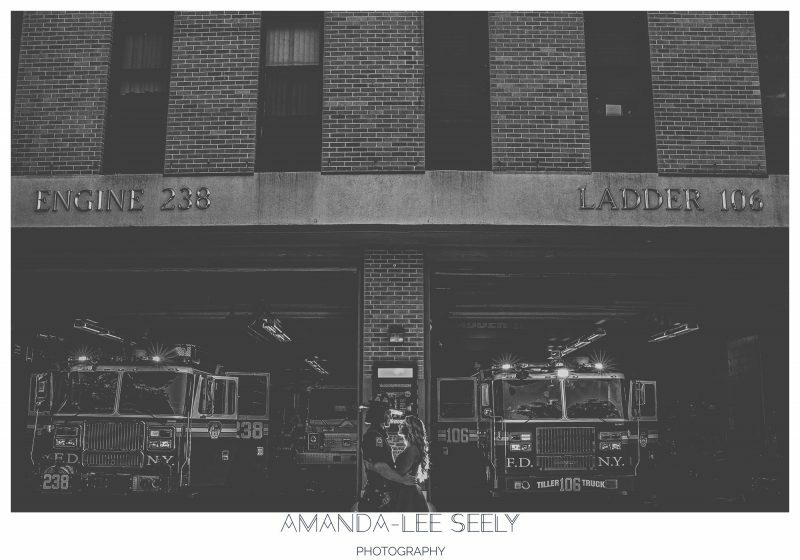 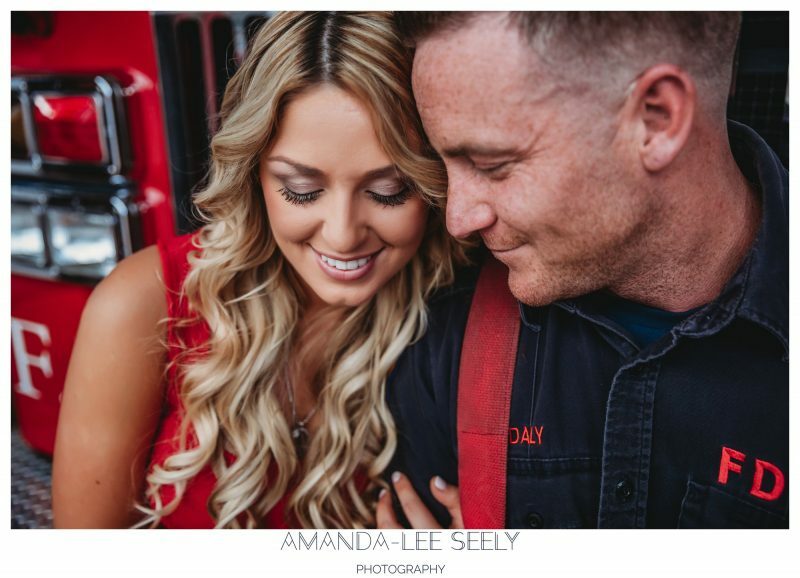 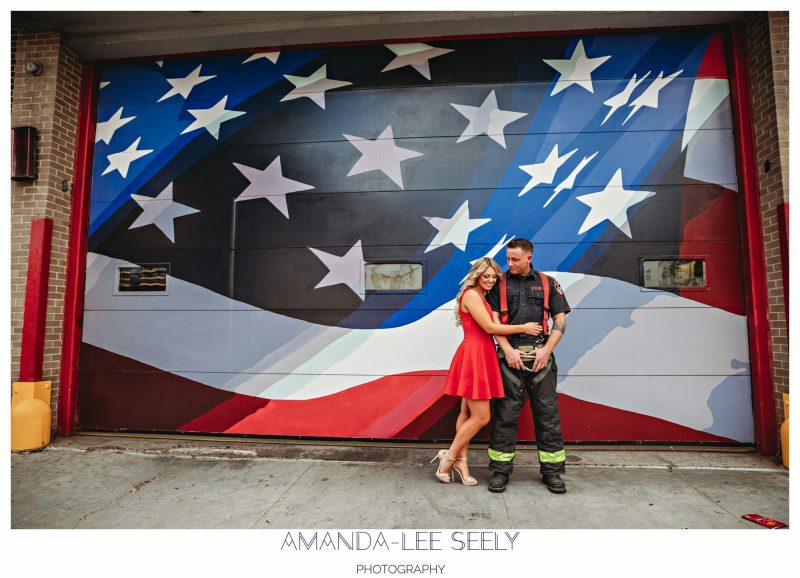 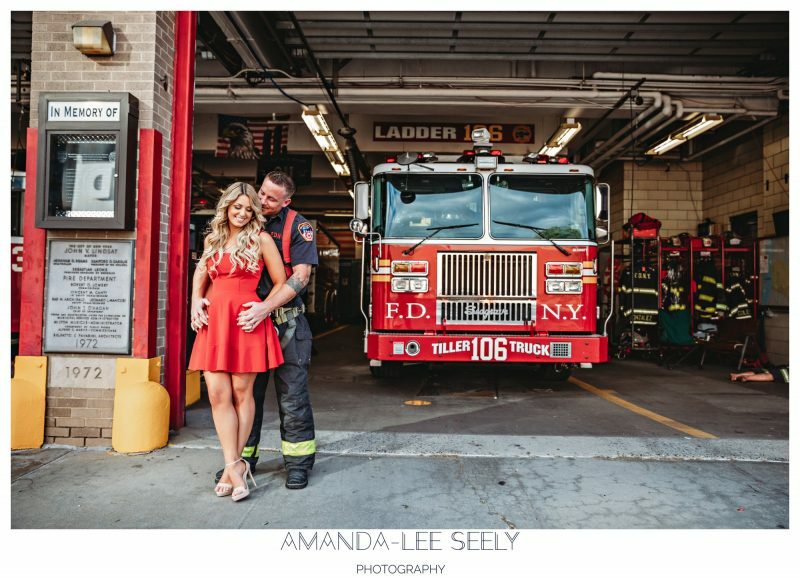 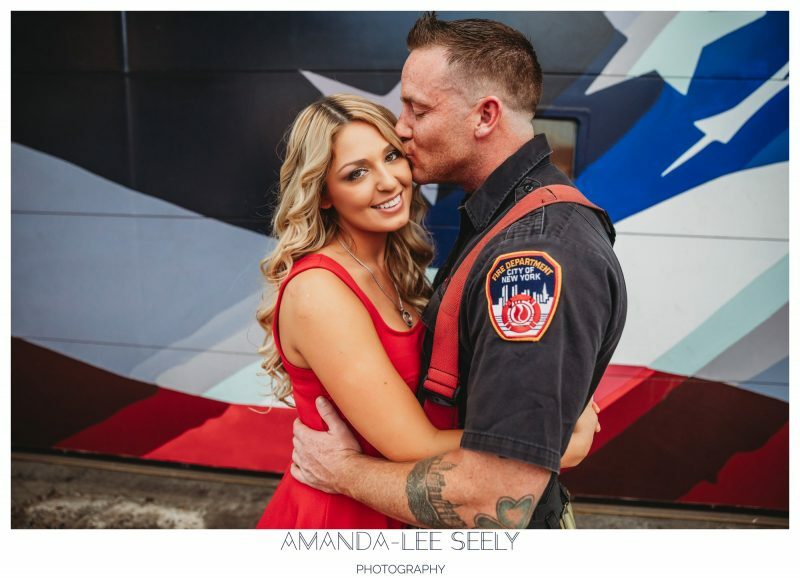 This firehouse engagement session right in the heart of New York wasn’t a typical location for me and Shannon and Marty are a very special couple. 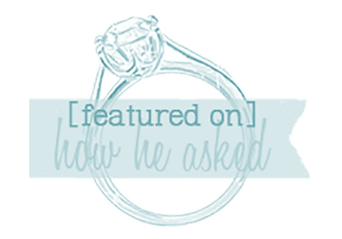 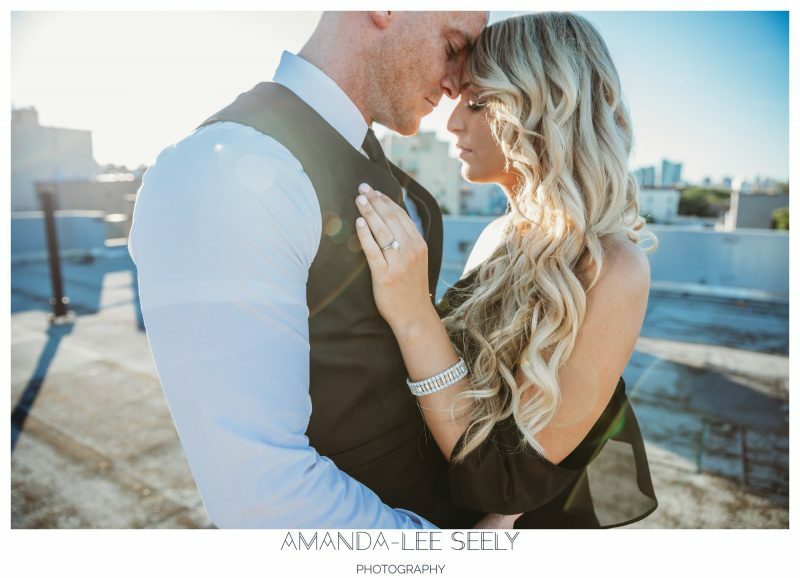 I loved getting to know them more and learning more about their love story through all the chatting we did during this shoot. 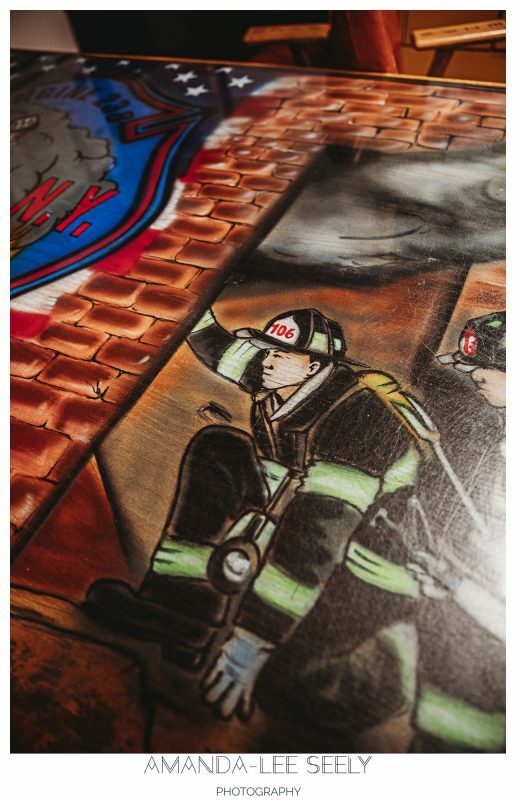 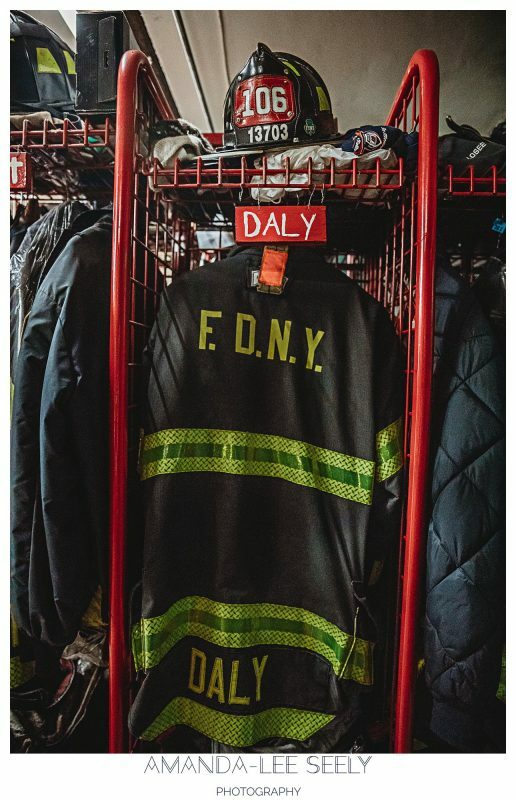 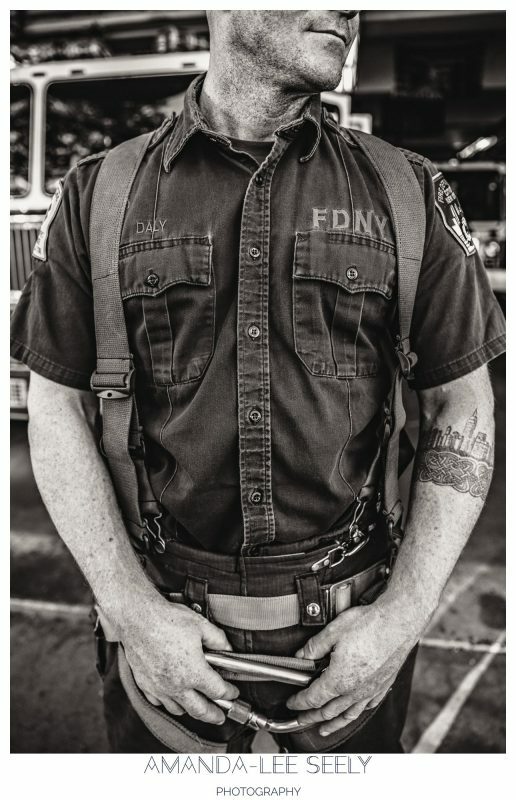 I have tons of respect for Marty who is not only one of NY’s Bravest… but an ex-marine as well!